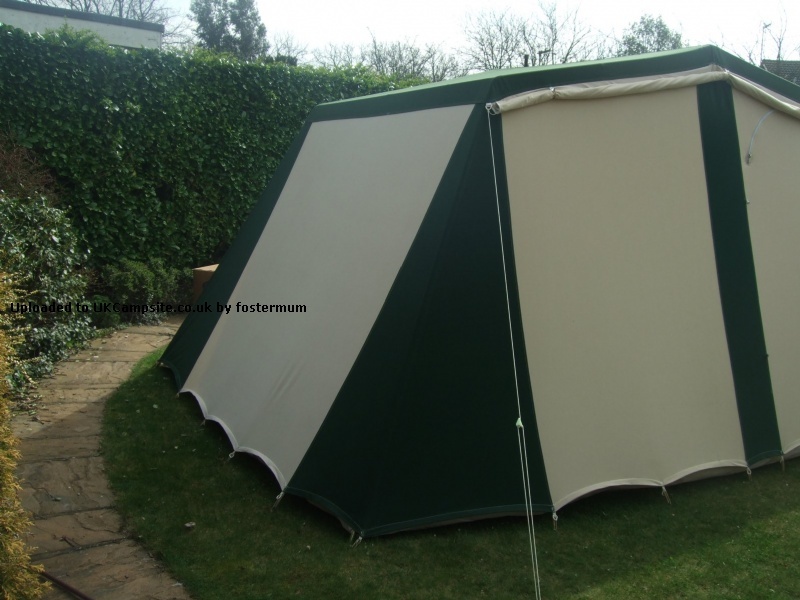 I recently bought this tent second hand from its original owners. 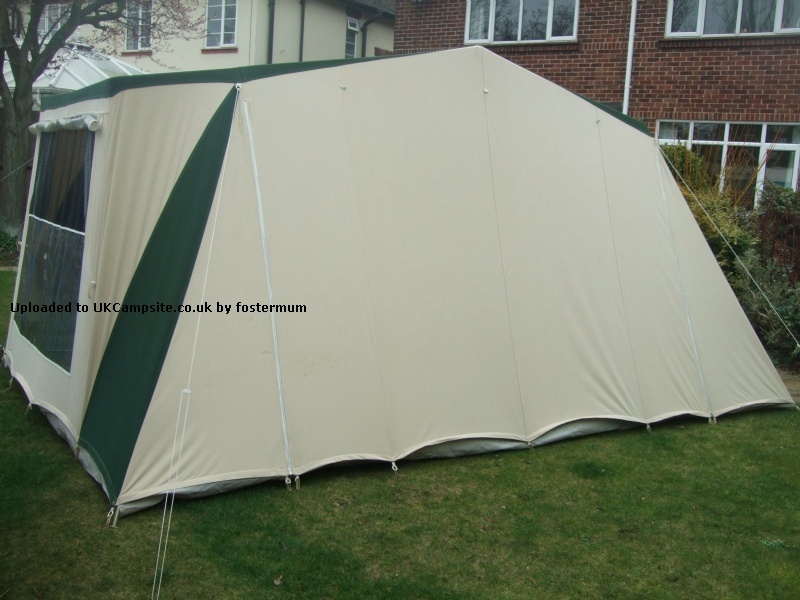 Originally bought new in around 1986 it is a good sized 4 berth frame tent with 2 bedroom pods to the left of the tent. 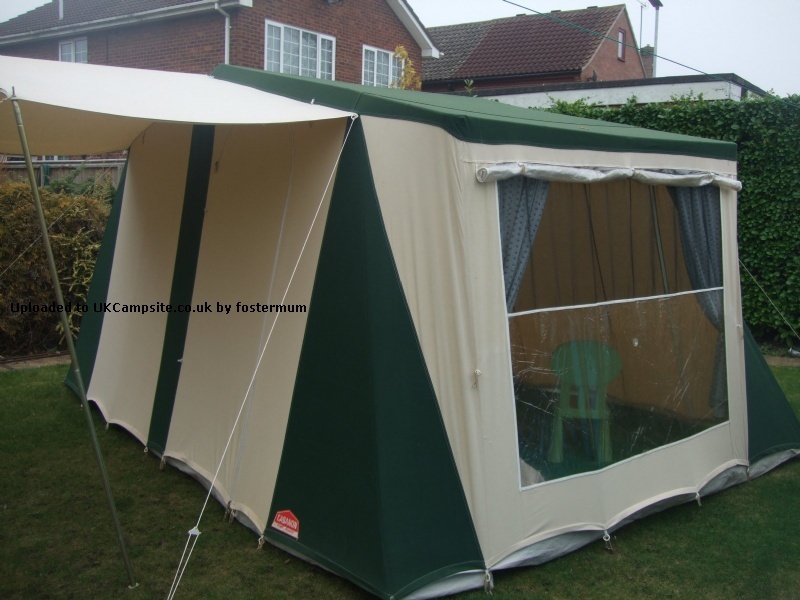 This leaves a spacious living area with a kitchen annexe to the right having a very large kitchen window. 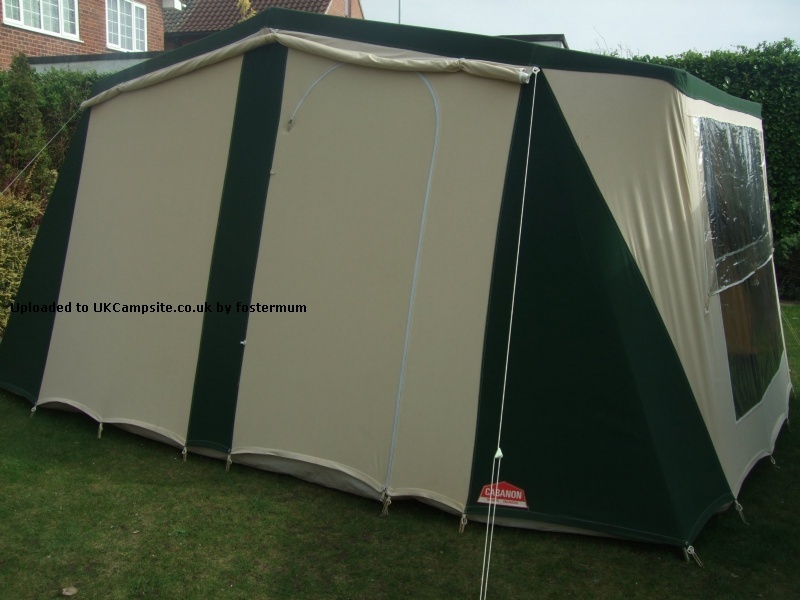 The tent, as with all Cabanons, is bomb proof, simple to pitch and excellent quality. 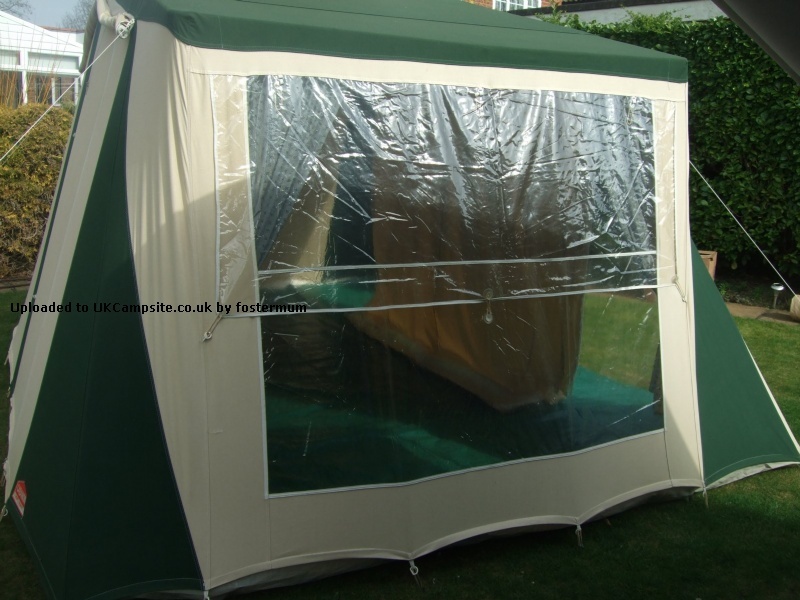 The thing I particularly like is the ability to completely open up the rear of the tent as well as most of the front - very unusual! 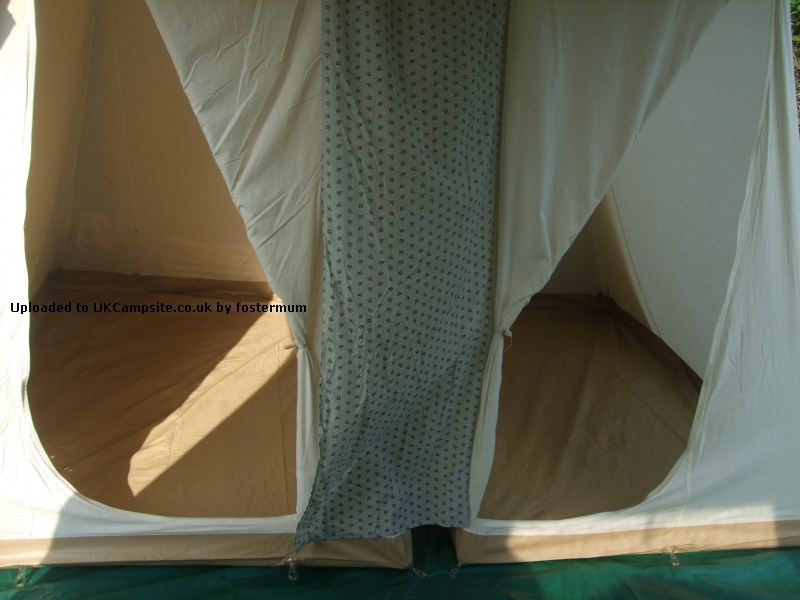 I have only scored it 9 because of the small bedroom pods - again, fairly typical though! 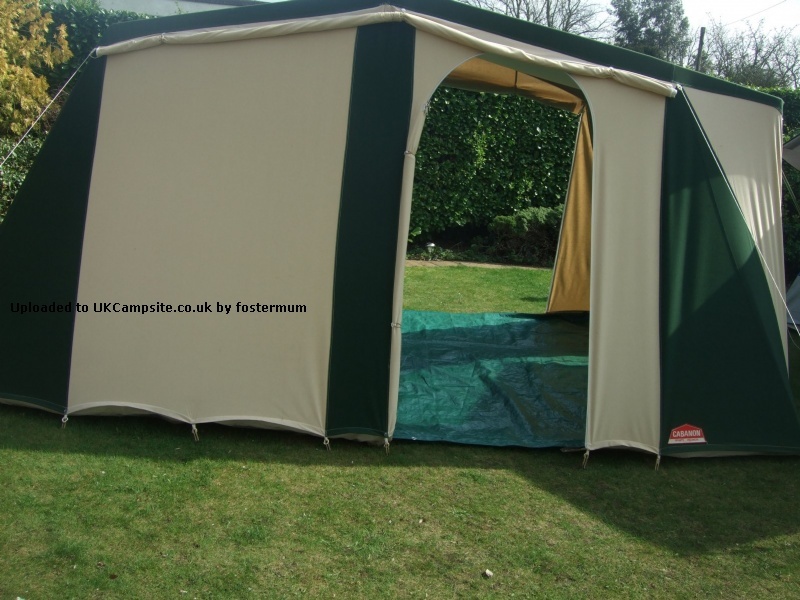 However, for 4 there is a large living area and the addition of the attached canopy makes this a very versatile tent. 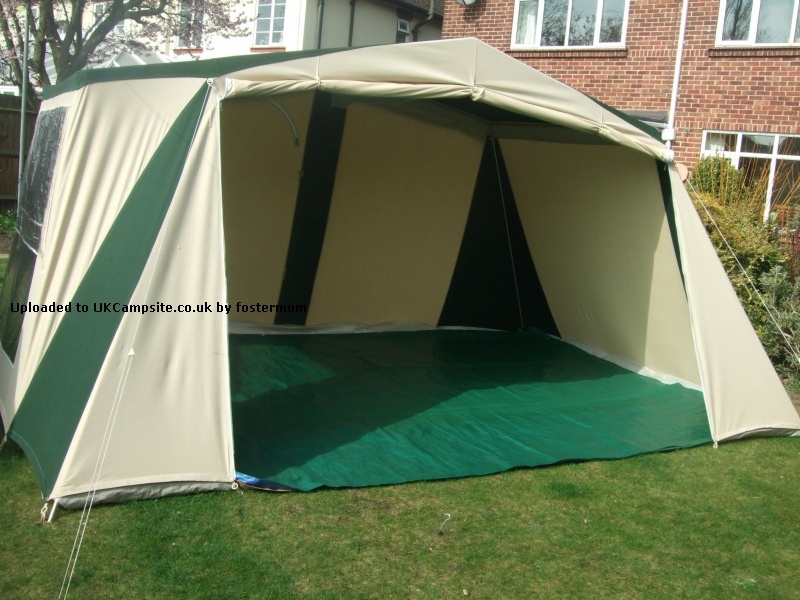 The canopy is simply rolled away when not needed - makes pitching so much easier. 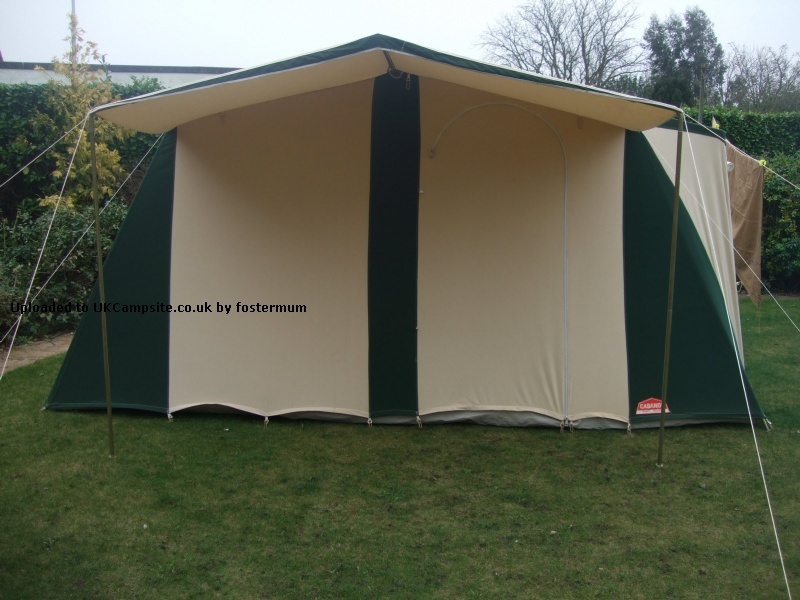 Add your review of the Frederique!